Presented to the market is this mid-terrace property in a popular residential area in the town of Stornoway. We are pleased to introduce to the market this spacious, four bedroomed, semi-detached family home within a very desirable residential area in Stornoway. We are delighted to present to the market, in excellent decorative order, this unique, recently renovated former farmhouse in the highly sought after residential area in Stornoway. An excellent opportunity has arisen to purchase this spacious, modern, three bedroomed family home in the popular village of Tong on the east coast of the Isle of Lewis. 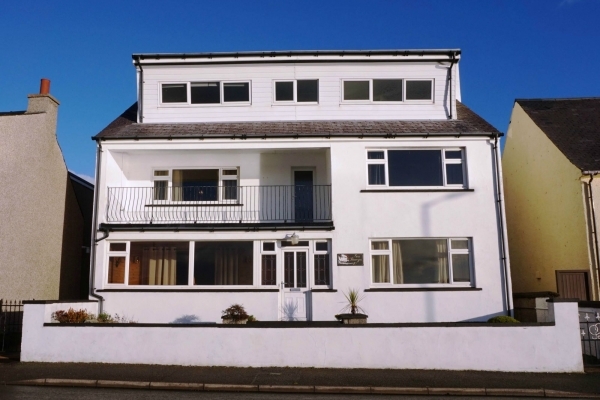 We are pleased to present to the market, in excellent decorative order, this spacious three bedroom family home in the highly sought after area of Aignish on Point. We are delighted to present to the market this modern three bedroom semi-detached family home in a popular, quiet residential area in the town of Stornoway.